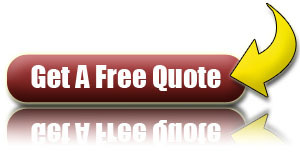 January 2013 - EXTRA DISCOUNT when you insure buildings and contents together. If it's not just price you're interested in then you might also be impressed with LV 5 star rated level of cover. LV (Liverpool & Victoria) as the UK's largest friendly society don't have to answer to external shareholders so they can offer high quality buildings and home insurance at a competitive price.